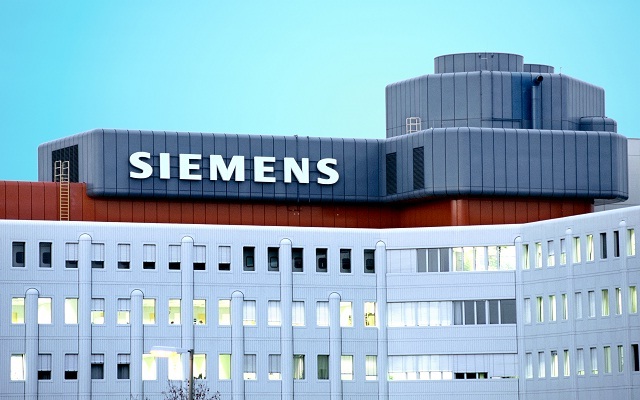 Siemens Company Career Recruitment Drive 2018-2019 Apply Online Application Form for Various Web Portal Developer Posts Multiple Jobs. Siemens Web Portal Developer Jobs Interested and Eligible Candidates are requested to apply online through Official website www.siemens.com. Siemens Very Urgent Job Notification 2018 - Apply Online. Salary: Rs: 3,00,000 - 6,50,000 P.A. Collaboration in an agile development process with largely self-organized Scrum teams. Use of the latest development technologies (primarily from Microsoft) for the development of web application and cloud services. Responsible for the implementation of the components from design to integration, while actively shaping architectural and design decisions. Regular coordination with the international internal and external cooperation partners. Advanced knowledge in an object-oriented high-level language (eg C#, Java). Experience in cloud services (Azure, ASP.Net, Microservices) would be an advantage. Motivation to write high quality code (Clean Code Principles, SOLID Principles, TDD, Pair Programming). Team spirit and the passion to bring solutions to the customer even in a difficult innovation environment. All Semester / Consolidated mark sheet for UG & PG. Provisional / Convocation / Degree Certificate for UG / PG. Please Carry copy of this Email & Original Address proof. Candidates are requested to bring-2 copies of resume, 1 passport size photograph, a valid photo identity card for security validation.